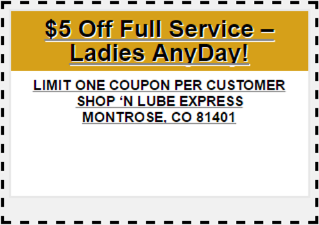 Come see why customers like us and cars LOVE us! 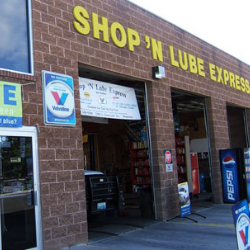 Serving Western Colorado since 1996, Bill and Carol Stimatze own and operate Shop ‘N Lube Express. 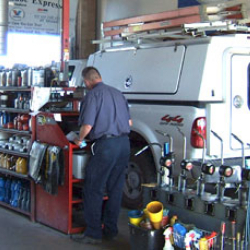 Our technicians are experienced and trained to properly service your vehicle. 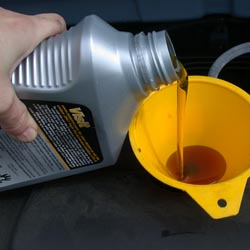 We have expanded our services to satisfy our customers growing or special needs and now offer a full line of preventative and vehicle care services. 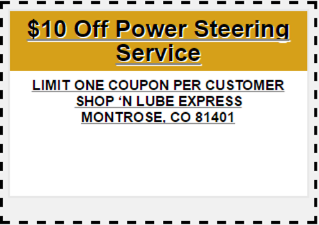 Bill and Carol say Thank You to our customers, for making us #1 in customer satisfaction in Montrose. 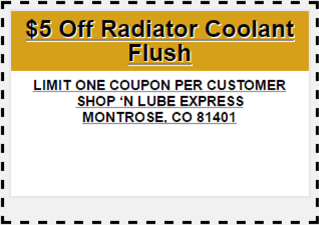 rated 4.9/ 5 from 53 customers! Always quality service. Great people. Don’t have time to worry or do it yourself? 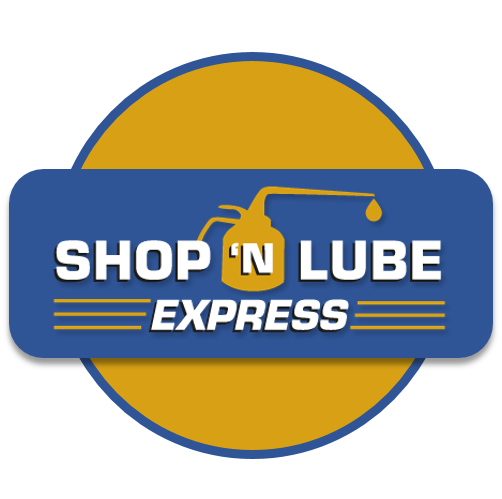 At Shop N Lube Express we take the fleet vehicle maintenance worries off YOUR shoulders. Call us for detail or just fill out our Fleet Service Application. Accurate, reliable, friendly service. 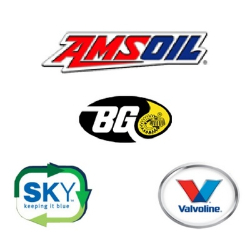 They maintain my car excellently & have done so for many years! 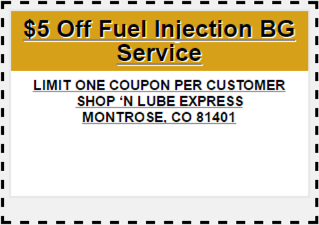 ShopnLube always does a quality job on my vehicles.